If you are not planning to attend the Society for Neuroscience conference or if you are just too anxious to see the research that lab members will be bringing to present - today is your lucky day! 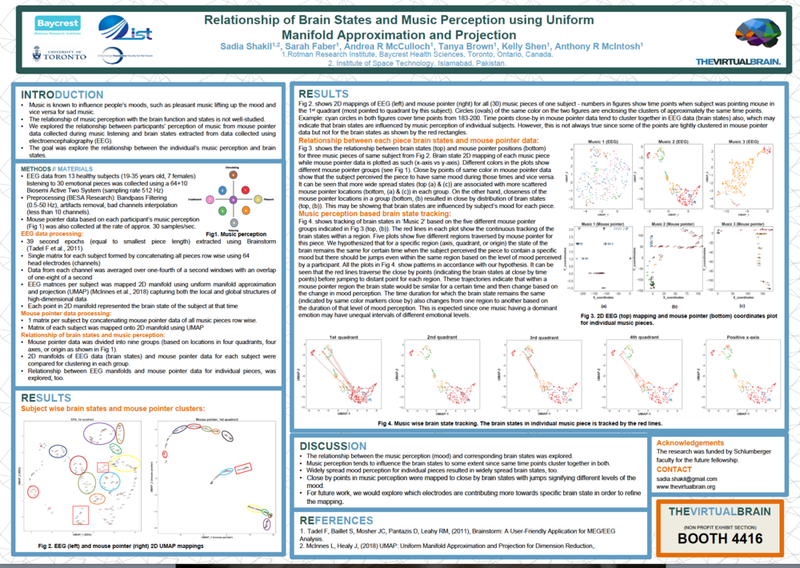 Here is a sneak peak at the poster presentations planned for SfN in San Diego, CA. Additionally, throughout the conference, we can be conveniently be found in the non-profit exhibition area at The Virtual Brain booth 4416. Please come by and say hi!